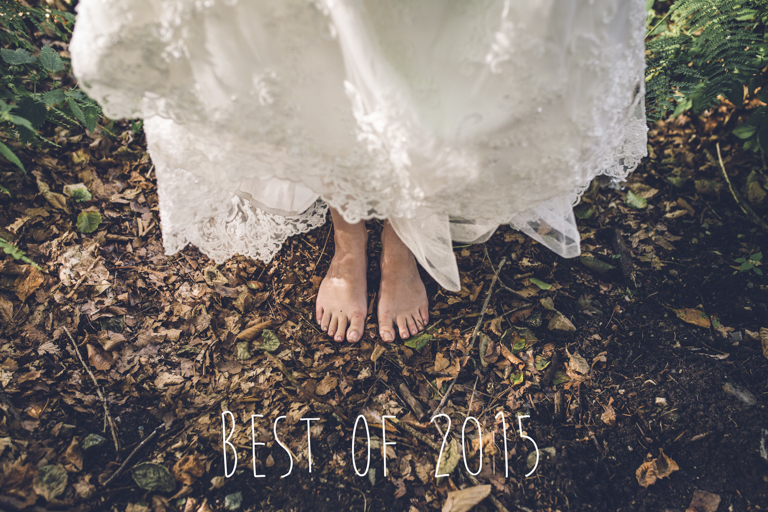 2015 was my 2nd year as a full time wedding photographer and what a year it was! I was fortunate enough to photograph weddings all over Merseyside, the UK, Europe and even THE WORLD! I actually worked on a wedding in Canada (as a second shooter for my friend Tiffany) and shot my own wedding in Hong Kong. Can you believe it? Over 2015 I met so many amazing people and experienced so many beautiful moments. I find myself asking… why did I not just become a wedding photographer straight out of school – it is literally the best job in the world!! Trying to pick out my favourites from all of these weddings was the hardest thing ever. It took me about 2 months to get round to completing such a mammoth task, following which my website and blog underwent a huge overhaul meaning I lost quite a few blog entries. So I have decided to re-post this entry, hopefully so you can, once again, enjoy some highlights from my wonderful year.